Now you no longer need to fly to Korea to get your the YG artists' official merchandise! YG Group has launched the YG Official Shop across five Shopee markets, including Singapore on 29 November. With this, avid K-pop fans can enjoy convenient access to a range of official YG merchandise on Shopee. On top of YG's beauty brand Moonshot, you can also purchase official albums, lightsticks, tees, and posters. Currently, popular YG's girl group BLACKPINK is leading the pack with their merchandise being the first of the YG K-pop groups to be available on Shopee. 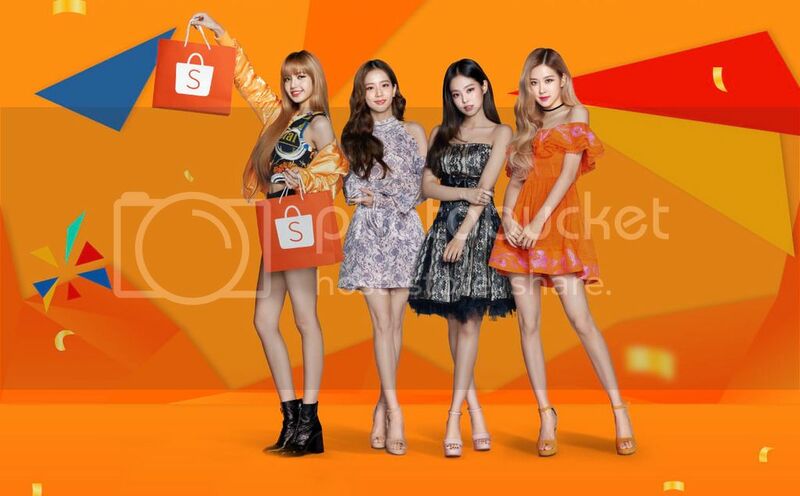 Shopee also revealed the official appointment of BLACKPINK as its first-ever regional brand ambassador. BLACKPINK will make their debut as Shopee’s regional brand ambassador in a dedicated Shopee 12.12 Birthday Sale commercial. 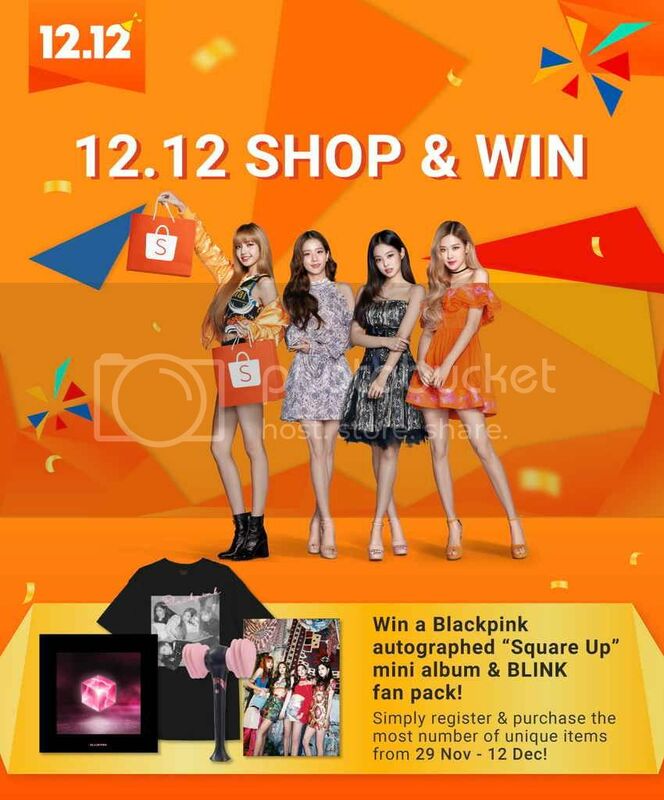 In celebration of BLACKPINK’s appointment as regional brand ambassador, users who shop on Shopee from 29 November to 12 December can stand a chance to win an autographed BLACKPINK “SQUARE UP” mini album and BLINK fan pack, which consists of a BLACKPINK lightstick, “SQUARE UP” T-Shirt, and poster set. 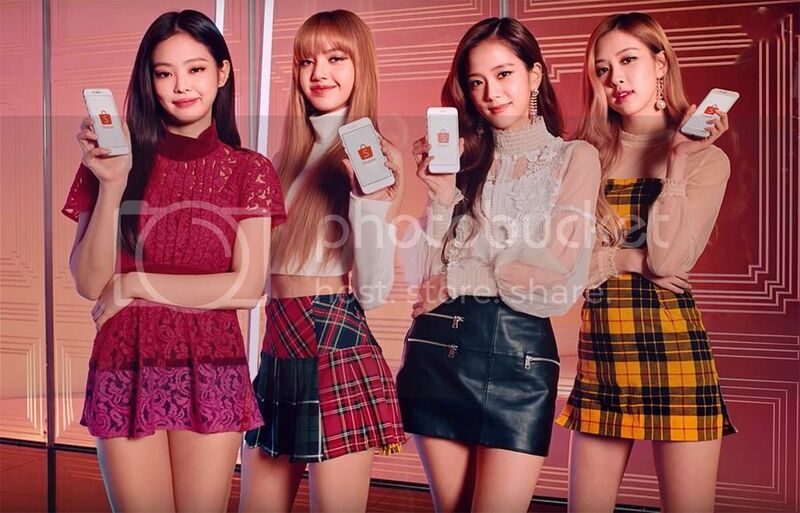 Kicking off BLACKPINK's ambassadorship for Shopee, Shopee 12.12 Birthday Sale will feature two weeks of daily promotions, before culminating in a huge one day sale on 12 December to round off a record year. In the lead up to 12 December, shoppers can look out for the return of themed days such as the 12.12 Electronics Sale on 1 December, 12.12 Beauty Sale on 6 December, 12.12 Shopee Mall Sale on 10 December, and more. 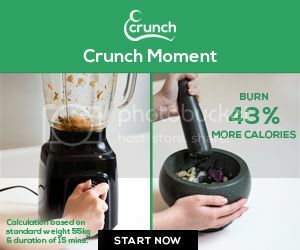 On 12 December, shoppers can enjoy storewide discounts of up to 50% off leading brands during the 2-Hour Brands Flash Sale, upsized Flash Deals happening every two hours, $1.20 Birthday Treats featuring best-selling items at $1.20, and more. This Shopee 12.12 Birthday Sale, Shopee will be bringing back its iconic in-app game, Shopee Shake; this time with an upsized pool of Shopee Coins and surprise prizes including flights to Cebu, Davao, and Iloilo, in the Philippines by Cebu Pacific to be won. 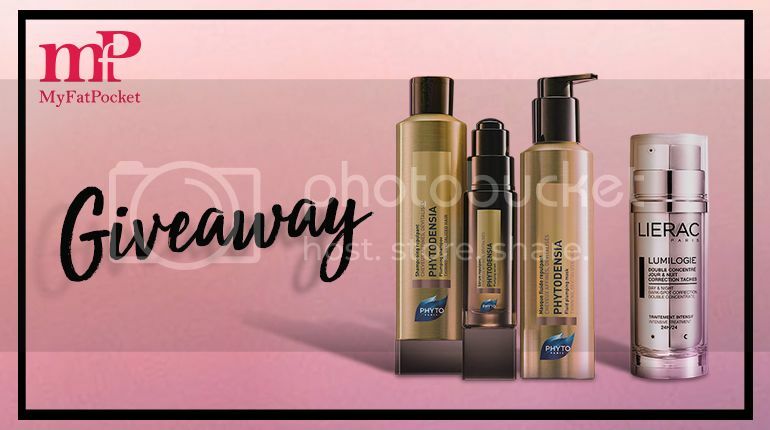 Make any purchase during Shopee 12.12 Birthday Sale and register at https://shopee.sg/m/1212blackpink to stand a chance to win an autographed BLACKPINK “SQUARE UP” mini album and BLINK fan pack.